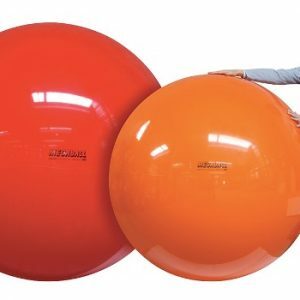 Body Sport Small Exercise Balls are terrific!” Fusion exercise balls are strong, easy to grasp and easy to inflate (just blow in air through the straw provided to the proper size – inflates from 7 1/2″ to 10″). 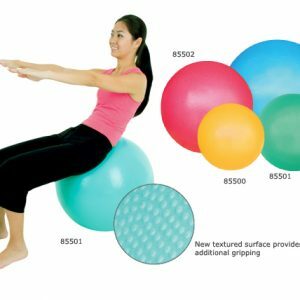 Slomo exercise balls are ideal for isometric exercises, leg work, a great aid for performing proper abdominals, many other exercises. 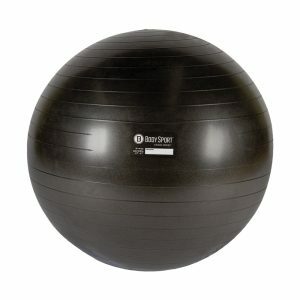 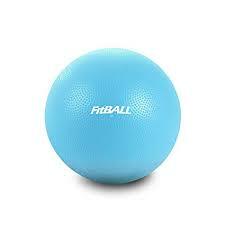 “The more you use Body Sport Fusion Balls the more uses you will find for them.